BB&T Corp. is one of the biggest financial services in America. They have over $180 billion in assets and operate over 1800 financial centers in 12 states. 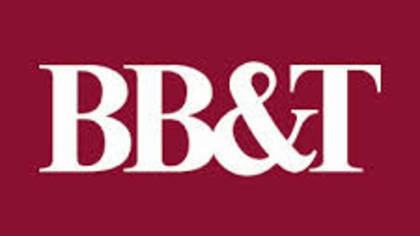 BB&T is a fortune 200 company and is recognized for their client satisfaction. If you need to get a live customer service agent at BB&T, continue reading to find the best way to speak to a human. How to Speak to a Live Person: Call 1 (888) 280-3321 and you will get an automated voice system. Press 0 three times and you will be placed on hold to speak to a live customer service agent at BB&T Corp. Our wait time was approximately 8 minutes.